Finding a reliable dishwasher technician in Orleans, Ontario, is an important step to an effective service. And an unexpected failure with this home appliance is a good reason for turning to our company. A well-operational dishwashing machine is vital for those who are not keen on slaving over the sink doing the dishes by hands. 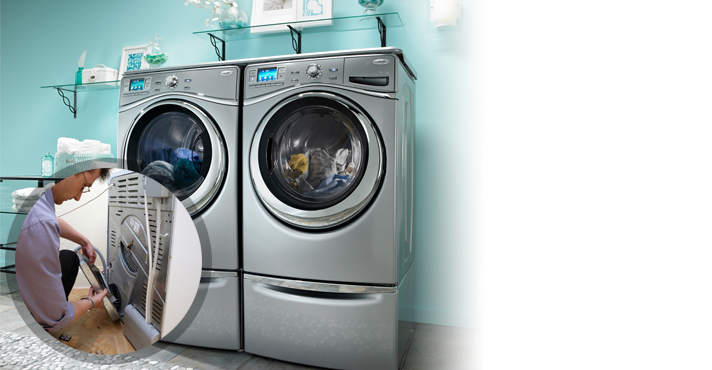 This appliance provides a great deal of convenience while saving a lot of time. 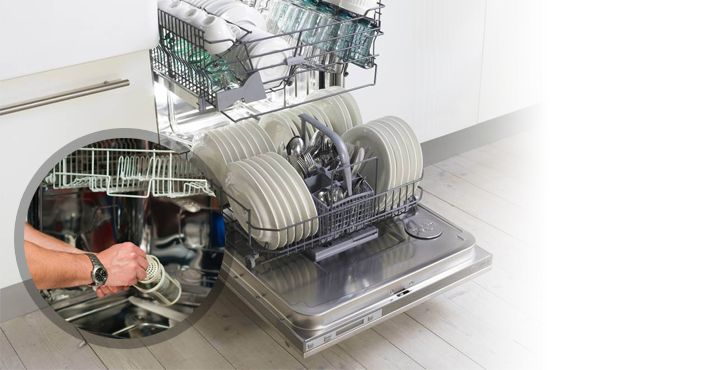 When it quits working out of the blue, it’s time to book dishwasher repair with our company. We cooperate with a great number of licensed and insured pros that are well-known for their workmanship. They are experts in servicing all types and models available on the market. No matter what has happened to the kitchen appliance, they know how to diagnose and fix it in the most efficient way. 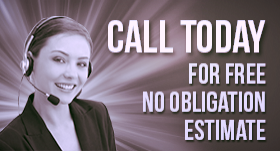 So give us a call today and let a local expert take care of your concerns! When a dishwasher starts giving you tough times, getting in touch with Appliance Repair Orleans should be your primary goal. 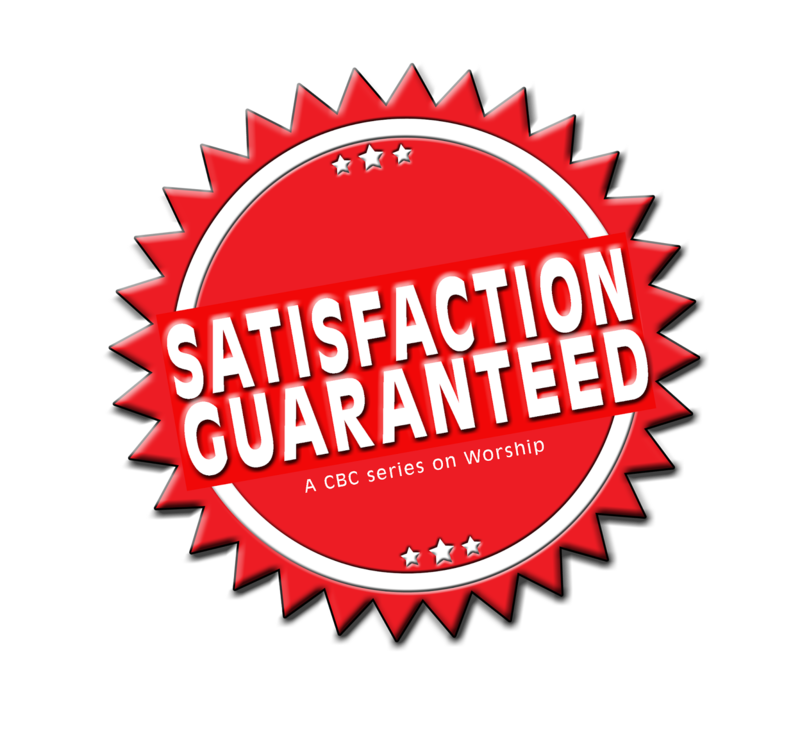 Once you share you woes with us, we will send a qualified tech over to assist you. As we have many Orleans dishwasher pros on call, it won’t take long for one of them to show up at your doorstep. After an accurate diagnosis, the expert will detect what kind of problem is affecting your appliance. Be it a broken heating element, clogged dispenser, o rfaulty wiring, you can count on the dishwasher technician to settle any of these and many other issues right then and there.So don’t waste your time studying the manual and leave this complex task to someone you can trust! If you are looking for a pro to help you out with a brand new dishwasher installation, our company is just a phone call away! We have a good number of specialists that are capable of installing portable, standalone and built-in models with no fuss. Over the years, they have gained a vast experience in the field.It allows them to hook up any appliance right on the first try. Moreover, an appointed expert will inform you about the advantages of maintenance to help you keep your unit in perfect order for longer. 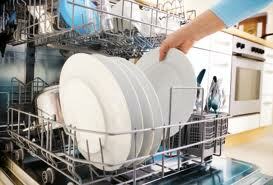 So, don’t hesitate to call us today to arrange the visit of a skilled dishwasher technician of Orleans. We can’t wait to serve you!